Two of our m.a.d. 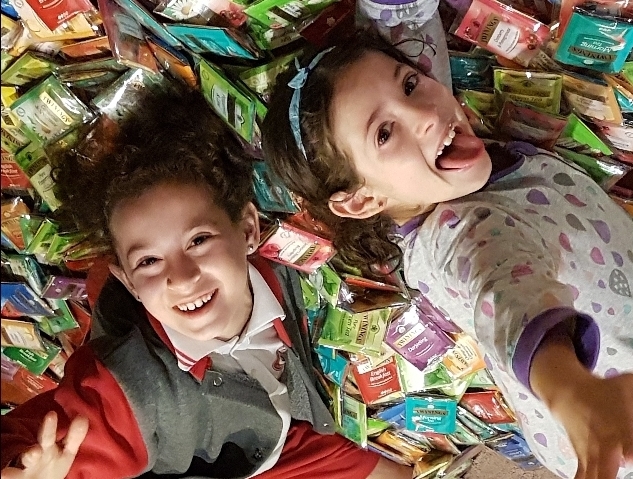 kid ambassadors are trying to raise $5,000 to send 500 pencil cases filled with new stationery to disadvantaged kids and kids in foster care in Australia. Please help the inspirational Maddy, 11, and her sister Teegs, 9 (and a half! ), reach their incredible goal! We’ll be bringing you more news of their Hair to Help project in July to help them fundraise even more. Please help these amazing sisters by making a tax-deductible donation (and leaving them a message of support!) before the end of the financial year!